King of Gameworld has unleashed a new Blazblue: Chrono Phantasma combo video featuring Jin Kisaragi. Watch the uploader's lab work inside. Poor Hakumen. 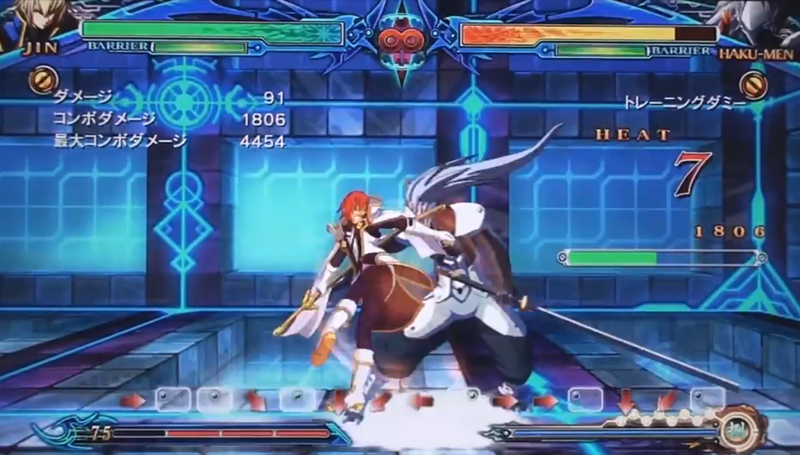 King of Gameworld posted a Jin Kisaragi combo video for Blazblue: Chrono Phantasma. The uploader mentions that these combos are just for learning the character's changes.